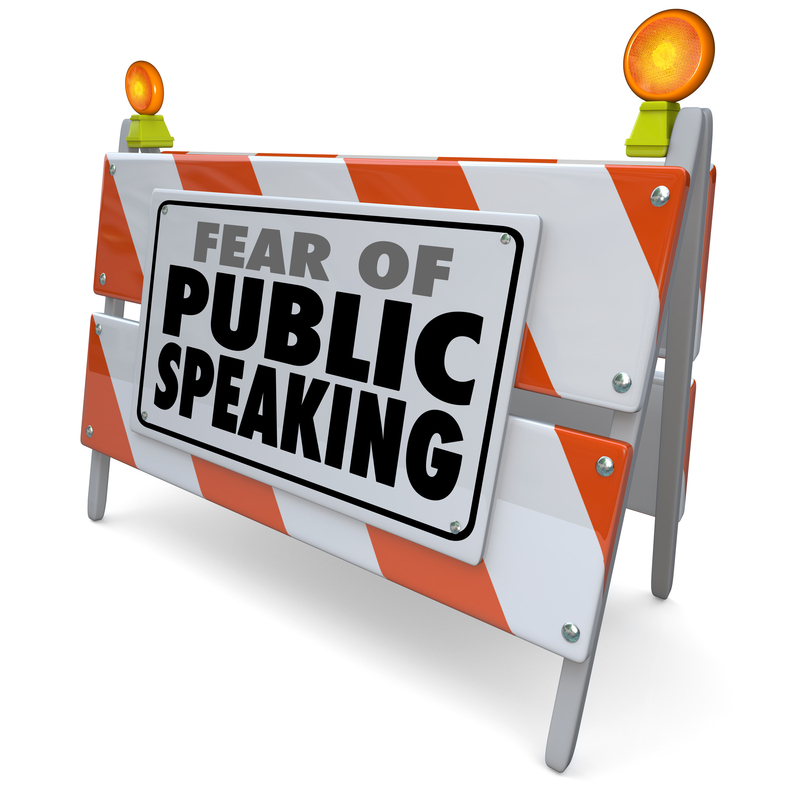 Public speaking skills are one of our most requested classes and consulting options. In the digital, multi-screen, text it to me now, damnit-era, standing and presenting in front of an audience has become even more difficult for new speakers. And even more necessary. This essay is the first in a series of three on public speaking. In this one, we’ll introduce/review some “Debut” skills for novice public speakers. Next week we’ll offer “Rising Star” skills for those speakers with some presentation experience and then in two weeks, we’ll provide information on ratcheting up to an “Award Winner.” You’ll want all three, trust me. Almost everyone has some public speaking experience, whether you realize it or not. Ever raised your hand in class, or worse, got called on and had to answer a question? Yep, that’s public speaking. Ever attended an event where you had to give an elevator pitch? That too is public speaking. Have you ever offered an idea or feedback in a meeting? Bingo! That’s public speaking. Granted, these are small instances but you’re still speaking in front of others. There’s still pressure to perform. So how can we do it better…? The short answer is conversation and confidence. First, let’s break down the conversation part. Great communicators (and public speakers) understand that everything is dialogue. Even when one party (the audience) isn’t actually speaking, there is still a conversation happening. When you’re presenting, hopefully your audience is nodding, smiling, agreeing and providing other non-verbal cues of connectedness. Let’s back track for clarity - lecturing, that is, reciting data without regard to the audience, is not public the speaking we're talking about. It’s monologging and can be exactly the same whether anyone else is in the room or not. Conversation begins by understanding to whom you’re speaking. What is it you wish to communicate to this particular group of people, what question(s) are you answering, and why? This is the heart of public speaking - a conversation. The confidence part is a bit more work. It’s damn hard to stand up in front of people. It ain't easy to put yourself out there. It’s scary and naked-feeling. Do it anyway and keep doing it. Practice your material repeatedly, rehearse and prepare. Make yourself comfortable with what you can control. So much of the fear wrapped up around public speaking are the things we can’t control - technology, environment, audience, etc. Understand this: the audience wants to like you; they want to buy into you more. When you grow your confidence by knowing your material inside out and upside down, you validate the audience’s trust and that too is part of the conversation. The best, most effective advice we can give novice public speakers is this: 1. Prepare and review your material again and again. Know it like your own name. Be/get/grow confident in who you are and what you’re communicating. 2. Treat each public speaking event as a dialogue. Don’t lecture at people - speak with them. Meet their eyes, smile, ask questions and wait for responses. Have a stellar conversation!